Union files for conciliator after dozens of meetings and no progress. The union representing Halifax’s bus and ferry workers says contract negotiations with city hall have stalled. Local 508 president Ken Wilson announced Wednesday that the Amalgamated Transit Union is filing for conciliation as it continues bargaining for a new contract with HRM. The union president wouldn't comment on what's specifically holding up negotiations. Broadly, says Wilson, there are still “five or six” items on the table—including wages—that ATU and HRM disagree on. 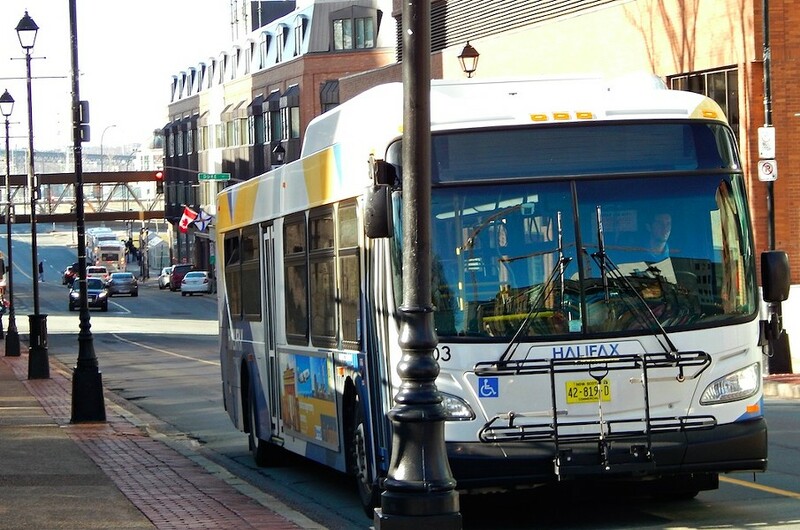 Halifax Transit has budgeted just under $79 million over the next fiscal year in compensation and other benefits for its nearly 1,000 bus, ferry and Access-A-Bus staff. That’s an increase of $4 million from last year’s compensation numbers. Members of the ATU have been working off an expired contract since August 2016. Meanwhile, the city has spent millions on upgrades to its transit infrastructure over the past couple of years—including the continuing implementation of the Moving Forward Together network redesign and heavy investments in new technology like automated vehicle locators and plans for electronic fare systems. “From our perspective, the employer has invested millions of dollars in the transit system in the last five years and the last piece of that investment is the operators and the maintenance staff and the ferry workers,” says Wilson. 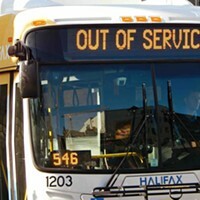 A breakdown in negotiations with the ATU is sure to bring back memories of the 43-day Halifax Transit strike that left residents stranded in the winter of 2012. But Wilson assures riders any decision on another strike is a long, long way off. 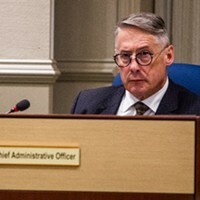 Regional council met in-camera last week and ratified a confidential recommendation related to its collective bargaining position with the transit union. No details were released. Wilson says union negotiators and city hall will hopefully be back at the table with a conciliator in place by the first week of May. Human Rights Commission board of inquiry rules that racial discrimination and a poisoned environment were ongoing in the workplace.